Position during 1988 Massacre: Chairman of the provincial death committee. Present post and occupation: administrative secretary of Grand Ayatollah Makarem Shirazi in East Azarbaijan and Retired judiciary employee. 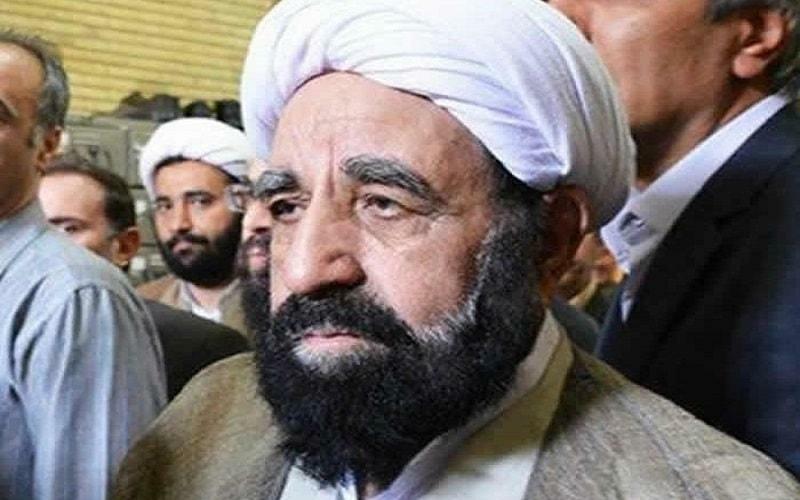 He was in charge of issuing the final rule for death penalties in the cities of Tabriz, Ardabil and Maragheh, According to his mandate as a provincial Sharia judge, issued to him directly by Khomeini and Mousavi Ardebili. During the 1988 massacre. He ruled death penalty to 250 prisoners in Tabriz and 70 prisoners in Ardebil. During the 1988 massacre in the province of East Azarbaijan, executions have been carried out in cities of Tabriz, Ardabil and Maragheh.